WELCOME TO ARNOLD'S – CELEBRATING 50 YEARS OF SERVICE! Since 1968, ARNOLD’S has been serving the local agriculture community. 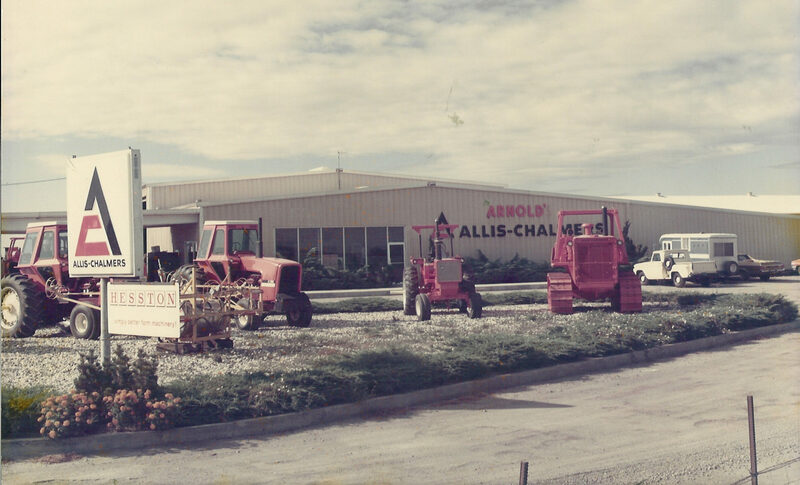 Originally founded as an Allis-Chalmers dealership in Colusa County, California, Arnold’s has grown to provide a wide variety of new and used parts, service and repair, machine and fabrication shop for agriculture equipment. Visit or call to learn how we can serve you.